Having a first class service in the dental field is paramount to the essential service that a dental practice has to look at for its patients, employees, and industry as a whole. Being able to meet the needs of and that is highly respected and vital for the local community. The growth of the cosmetic dental field has made the industry more competitive than ever before. These are just some of the ways that we can help your dental practice. We offer bespoke packages that will save you both time and money. We take time to understand the needs of your dental practice and build a package, including call scripting, specifically around your requirements. Audits suggest that failed appointments and late cancellations cost a dental practice around £3000 – £4000 per month. 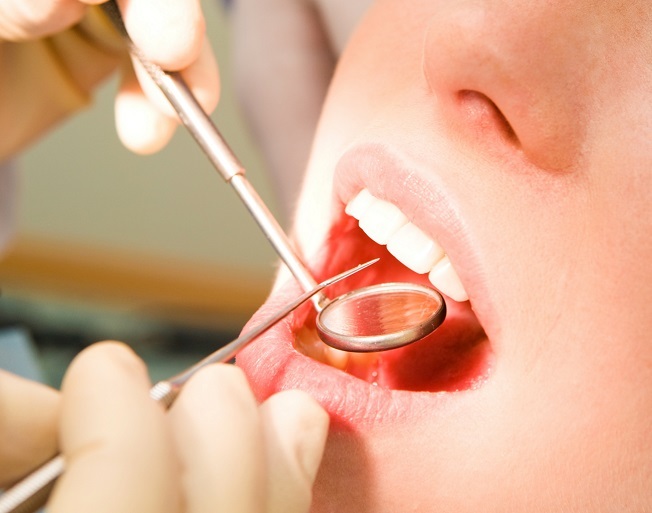 Consequently, patient waiting times for dental appointments are extended. That can be resolved by using our live answering service to keep you informed and up-to-date during business hours and out of hours. We provide a friendly professional service that will enhance your dental practice and bring it to a new level of efficiency.